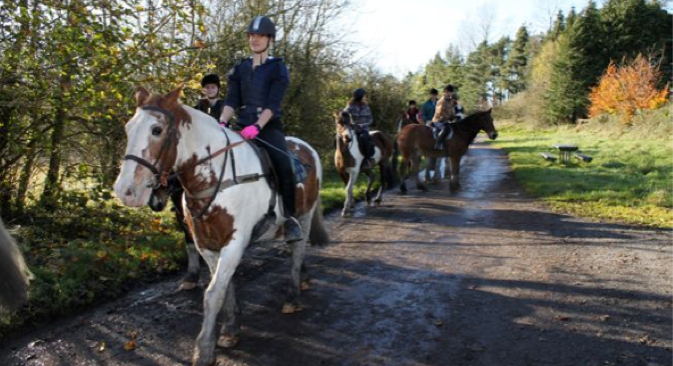 to trek through woodlands, gallop the grassy shores of Lough Ennell, Ladestown Riding Stables is your trekking holiday in Ireland 52 weeks a year. 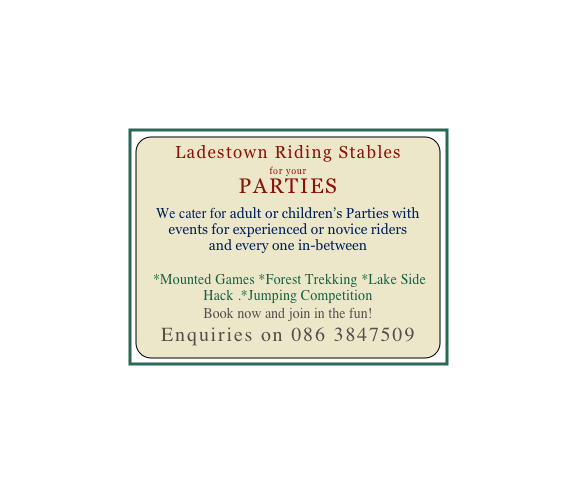 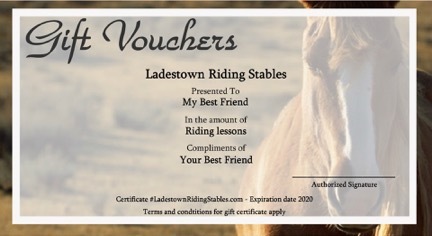 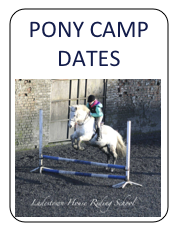 Ladestown Riding Stables offers trekking holidays in some of the most scenic trekking routes in Ireland. 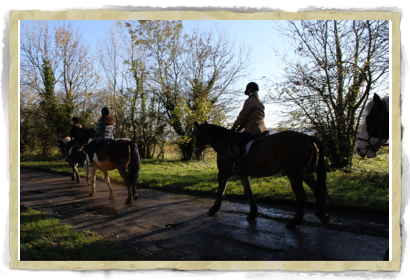 Would you like to go trekking?